This video discusses SimpleLink Wi-Fi hardware, software and support that allow you to connect more. 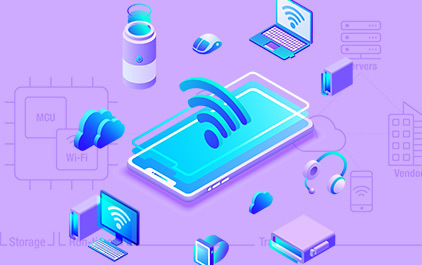 SimpleLink Wi-Fi solutions provide power-conscious connectivity solutions enabling better power management and extended battery life, along with Wi-Fi security and data encryption for the most security-conscious applications. In addition, SimpleLink Wi-Fi products allow easy provisioning with no RF experience required, enabling quick time to market. Explore SimpleLink Wi-Fi tools, software, certified modules, reference designs, technical support and more. 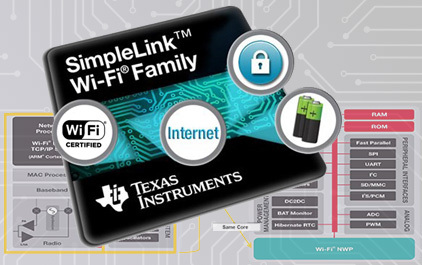 TI’s SimpleLink Wi-Fi solution, the first single chip programmable Wi-Fi solution, can run for over a year on two AA batteries. It’s the easiest to design with meaning no Wi-Fi experience is necessary because it comes with hardware designs, 30+ software examples, extensive documentation, and TI E2E support forums. The device offers on-chip internet and Wi-Fi security. Our wireless application is separate from the TCP/IP stack and free for customer application. You can provision it in AP mode, WPS, SmartConfig, and more. The modules are FCC, CE, ETSI, and TELEC certified. SimpleLink Wi-Fi can be used for IoT, home automation, safety and security, smart energy, industrial M2M communication, wireless audio streaming, and much more. 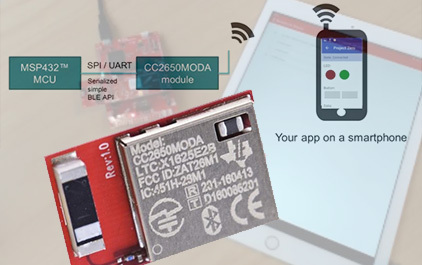 Getting started Bluetooth low energy (BLE) demo for the CC2650 LaunchPad development kit using CCS Cloud™, TI’s web browser based integrated development environment (IDE). Learn how to control LEDs, read button states and send text strings over BLE from a smartphone. This webinar covers the RF basics for the Sub-1 GHz band and the ARM® Cortex®-M3-based CC1310 wireless MCU. Moreover TI is the first company to make Sub-1 GHz easy and standardized with the new CC1310 LaunchPad, cloud-based evaluation and development environment, and the TI-15.4MAC networking stack implementing the IEEE 802.15.4g/e standard. This session will leave you with the know-how you need to build a long range, low power star network for monitoring and control. Three key questions you will be able to answer after viewing this video: 1. What are the main attributes of the CC2650MODA module?The CC2650MODA device is an RF module which includes the SimpleLink CC2650 wireless MCU in 5x5 mm QFN package, antenna, crystals and all necessary passive components. It is small compared to a coin cell battery with its 11 x 16.9 mm size and has RF certifications for world-wide operation. Low-power features include 6mA RX/TX current, 1uA sleep current with RC running and full RAM retention and the novel sensor controller which allows parallel processing of low-power sensors. In addition to being fully Bluetooth 4.2 compliant, the CC2650MODA module also supports IEEE 802.15.4 RF transmission. 2. How can the CC2650MODA module be used?The CC2650MODA module offers two modes of operation. 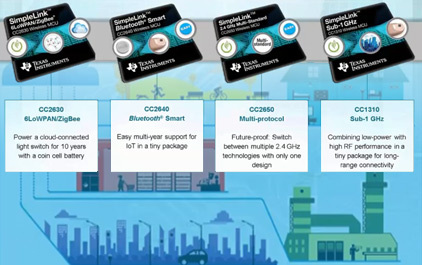 The first mode is a single-chip solution, with both BLE-Stack code and customer application running on the CC2650MODA module. 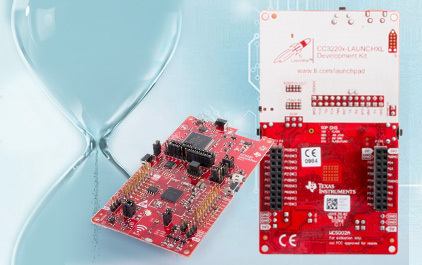 The best development platform for this purpose is the CC2650 LaunchPad™ development kit, which is a full MCU development platform. The CC2650MODA module can then be seen as another package option in addition to the QFN packages available today. The module contains a 5x5mm QFN package and is software compatible with this chip. The second usage mode is as a Bluetooth 4.2 network processor. 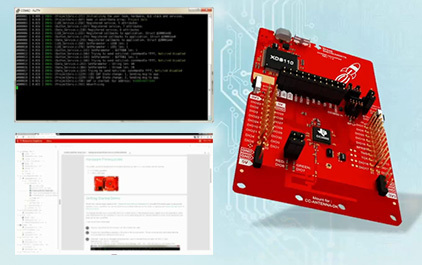 Here the development platform is a stacked development kit setup with the application running on the MSP432™ MCU LaunchPad kit, and simple Bluetooth low energy network processor running on the CC2650MODA BoosterPack™ plug-in module. The two are connected by SPI or UART. 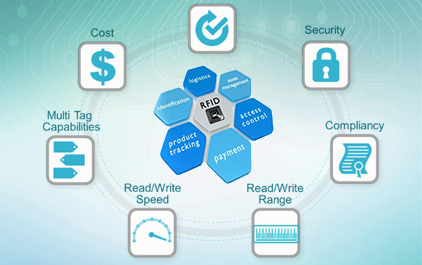 The advantage of this approach is that a pre-compiled HEX image of the simple Bluetooth low energy network processor can be used, and all development efforts can be spent on writing code for the host MCU and only learning a simplified Bluetooth low energy API. 3. 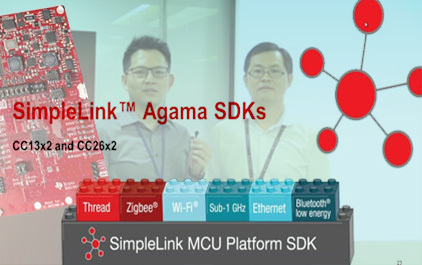 What development resources are available?SimpleLink Academy is a set of labs that introduces various topics related to Bluetooth low energy, RTOS and other aspects of the TI SimpleLink devices. The labs provide tasks for the user to accomplish – with interactive feedback, quizzes and suggested solutions to the tasks. 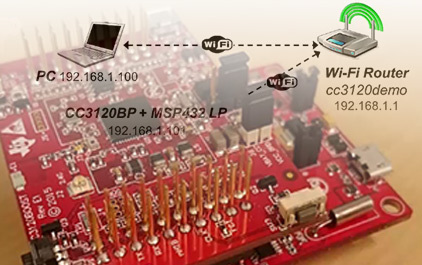 There is one specific lab presented on the simple network processor, and this lab uses the CC2650MODA BoosterPack plug-in module and the MSP432 LaunchPad kit as the training hardware. Check it out today to learn all about how to use the CC2650MODA module as a network processor in your application! The CC3220 wireless MCU has three power modes: Sleep, Low-power deep sleep, and hibernation. 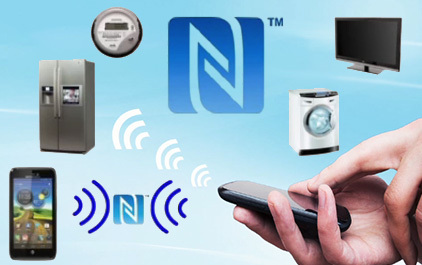 These enable the low power levels that SimpleLink Wi-Fi is recognized for. Watch this tutorial to learn more! 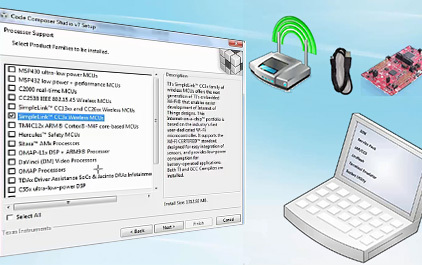 At the end of this tutorial you should understand the basic networking capabilities of the CC3220 device, know where to download the software required for CC3220 development, create a new project and flash an image using the Uniflash ImageCreator tool and modify, rebuild, and execute the reference application from the debugger. At the end of this tutorial you should understand the basic networking capabilities that the CC3120 provides, know where to download the software required for CC3120 development, be able to update the servicepack using the Uniflash ImageCreator tool and modify, rebuild and execute the reference application from the debugger. This video will discuss the CC3220 timer framework: SysTick Timer General Purpose Timer (GPT) Slow Clock Counter Watchdog Timer (WDT).